Happy New Year everybody! 2013 was a big year for me and in some ways I’m glad to turn the page and get a fresh start with 2014. 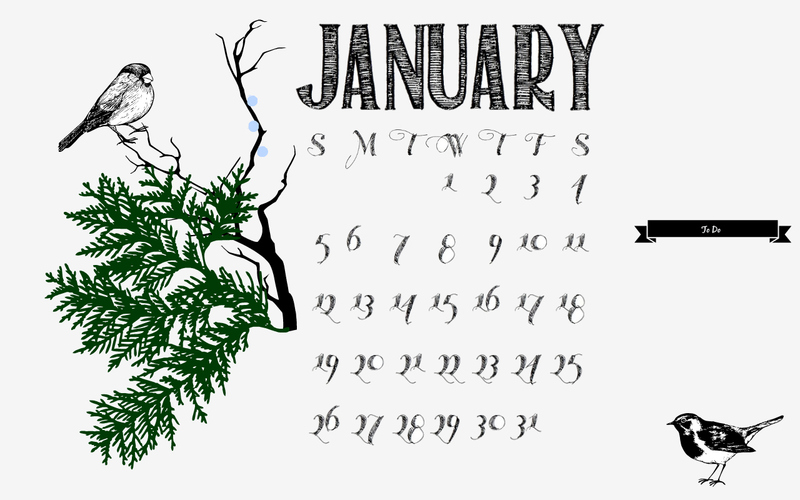 One of the most common resolutions people make around this time is to get organized. Personally I love calendars. I have a certifiable problem and carry at least two day planners at a time, plus my phone and my iCal…it’s awful but I’m obsessed. 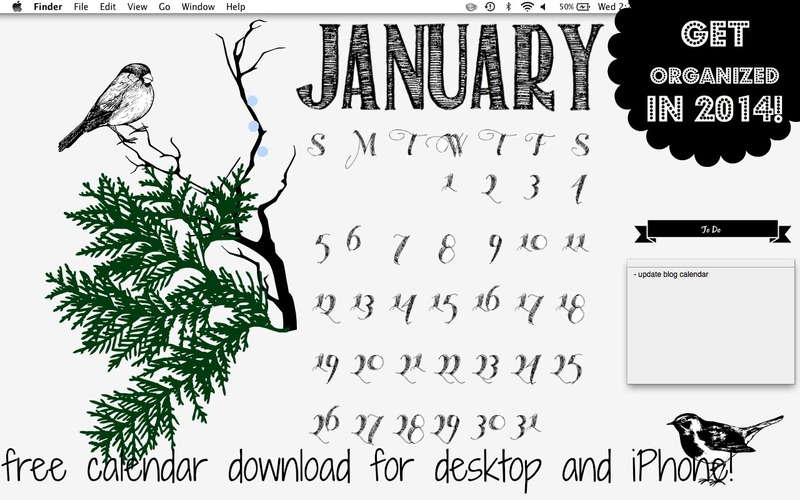 I love having a calendar on my desktop and on my phone, so I thought I’d share these downloads! Just save them and set them as your home screen on your computer and lock screen on your phone! desktop background: just open in a new tab/window and save! iPhone background: open in a new tab and save to your cloud, or transfer to your phone with a cord if that’s easier for you! And that’s it! Have a great New Years everybody!